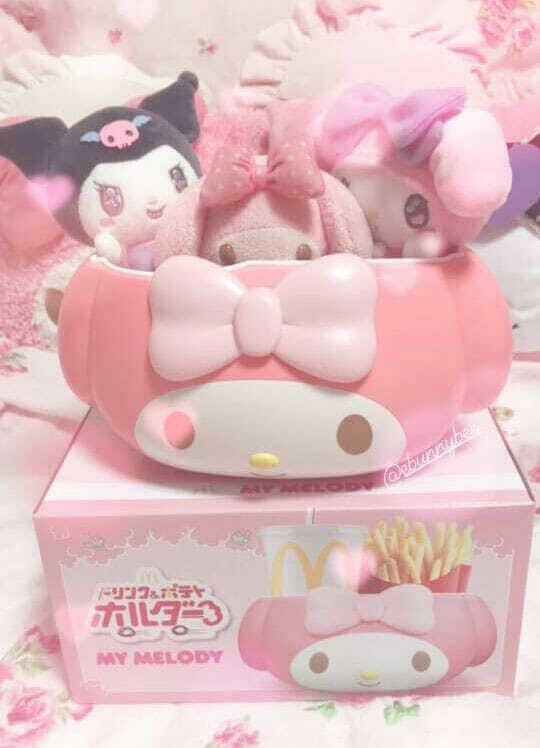 For Sanrio fans here hoping for the My Melody Holder that has taken Japan by storm to come to Singapore, the wait is now over. 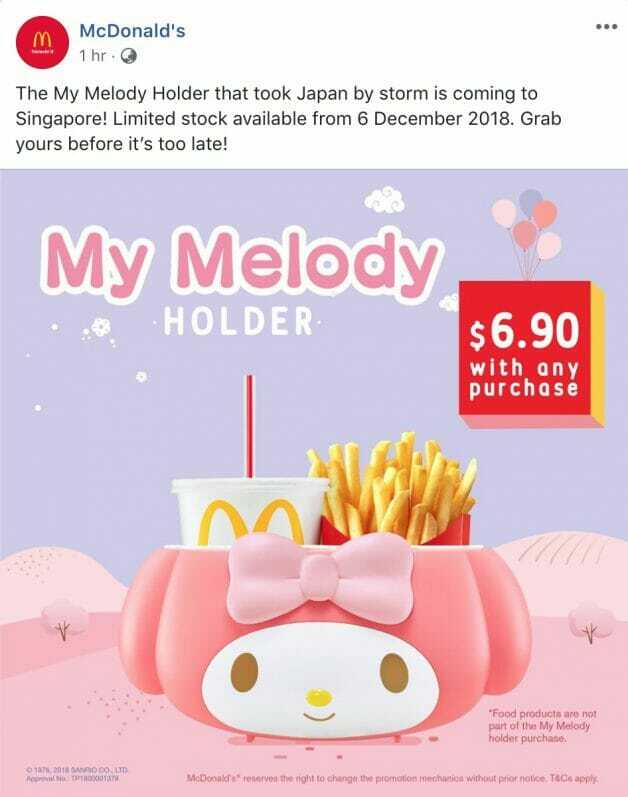 McDonald’s Singapore has just announced that the adorable My Melody Holder will be available here from December 6 (Thursday) onwards. 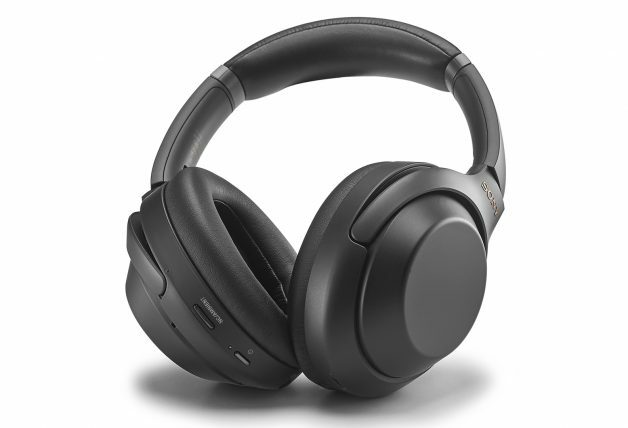 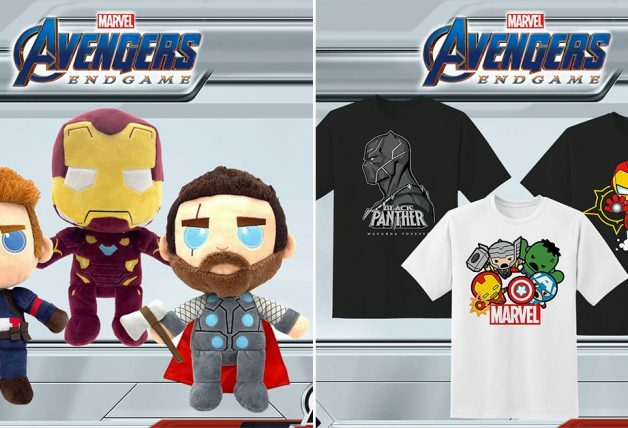 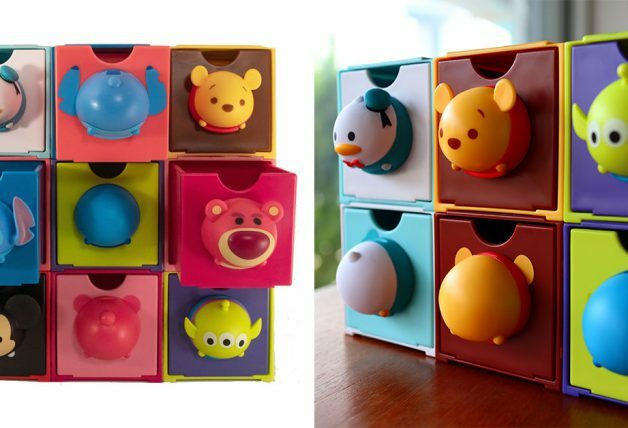 It will be priced at $6.90 each with any food purchase in McDonald’s restaurants. 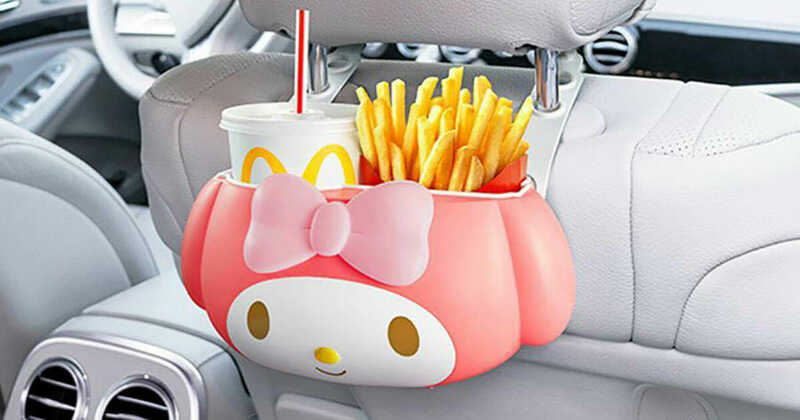 The My Melody Holder is able to fit a regular cup of your favourite McD beverages and French Fries. 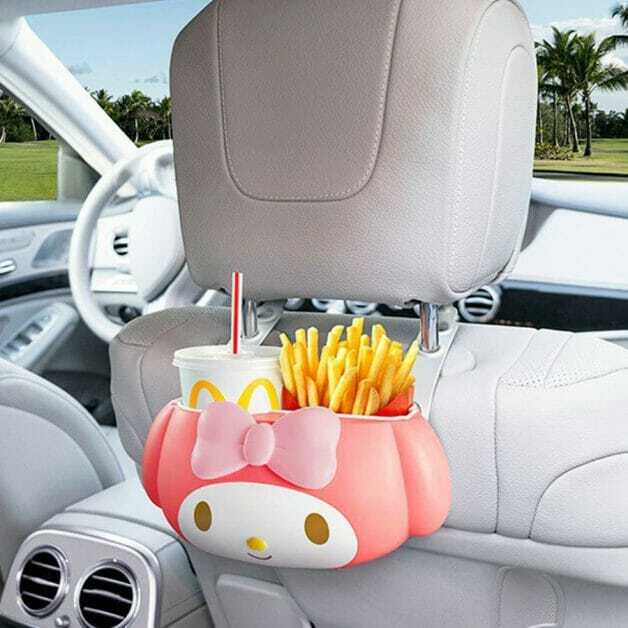 It can even be attached to the back of a car seat, perfect for drive-in takeaway orders on the go. 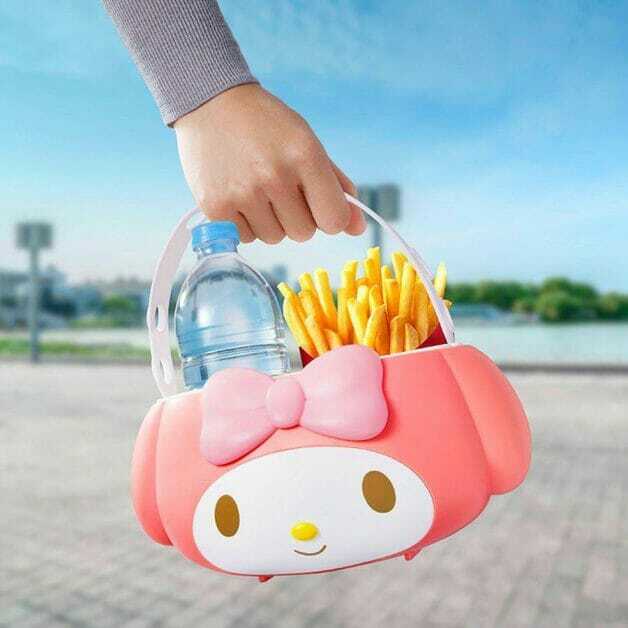 Or use it to fill it up with your collection of Sanrio or My Melody character plushies. 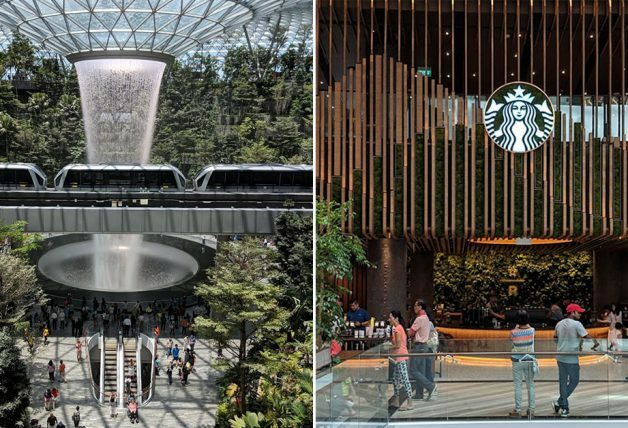 McDonald’s SG says there are limited stocks available and the sale will start from 4am onwards at all McDonald’s restaurants, drive-thru, self-ordering kiosks and McCafe, limited to a maximum of five units per customer. 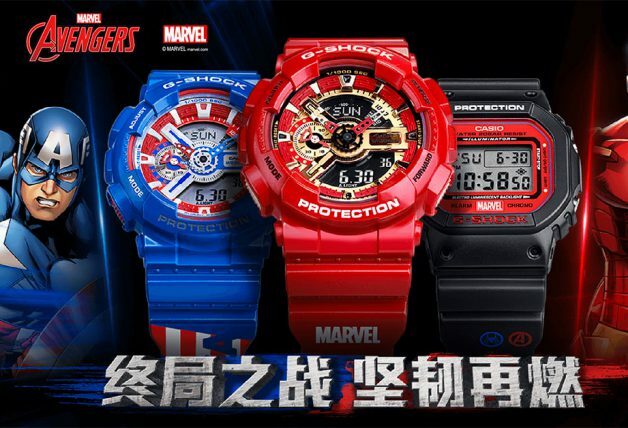 Better start waking up to queue early if you wish to get your hands on one.